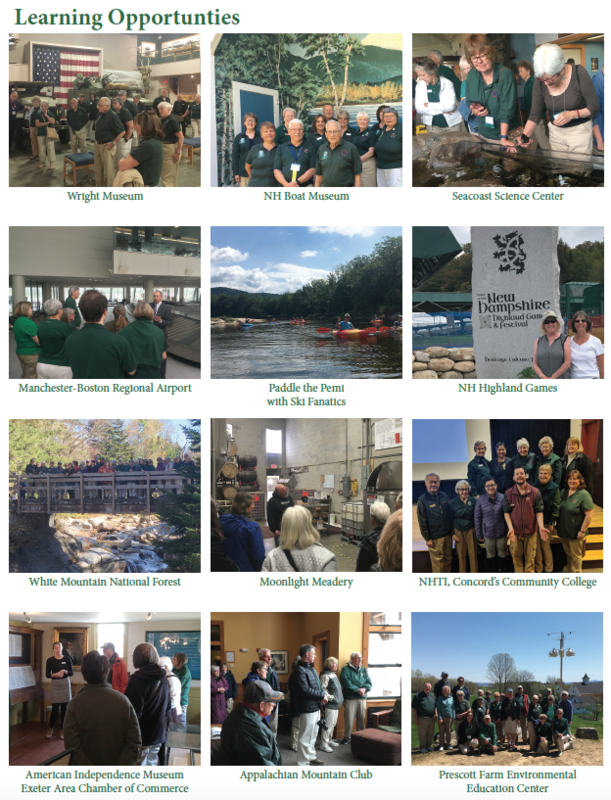 Our volunteers pride themselves on being knowledgeable about New Hampshire. They do this by touring and sampling attractions, restaurants, events and businesses throughout the state. We will work with you to find the ideal time to host 20-30 GSA volunteers for a tour and/or experience. Our volunteers are an active group that have sampled things from indoor skydiving to chocolates to resorts. 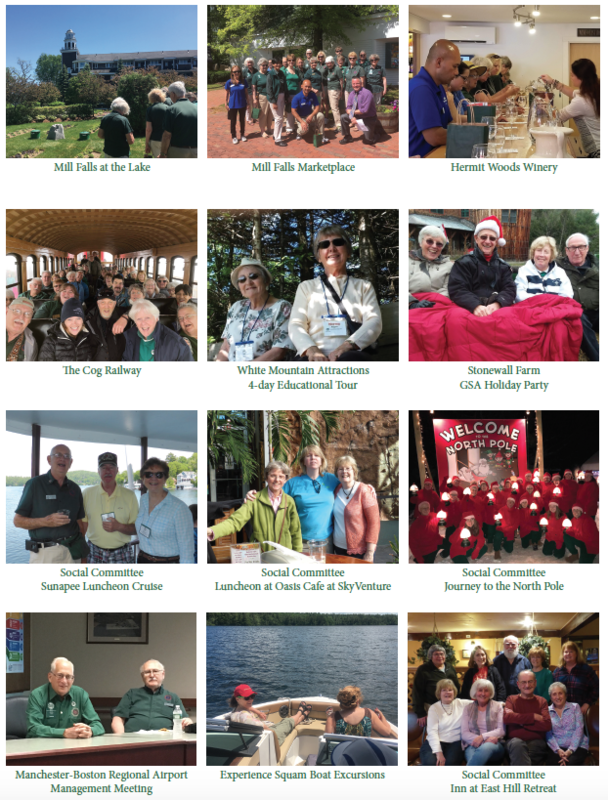 After each tour, we ask our GSAs for impressions and photos which we share with other volunteers and industry friends. 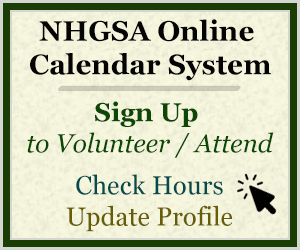 Email kelly@nhgsa.com to schedule yours!